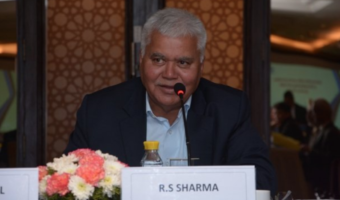 Reliance Entertainment, the Anil Ambani-led venture today announced the launch of completely revamped movie platform BIGFLIX, which now has content in nine regional languages for India and global markets. Back then, BIGFLIX was the country’s first video-on-demand brand, which is now looking to dominate the global market. The all new BIGFLIX will now have 2000 HD movies in nine Indian languages comprising languages Hindi, Telugu, Tamil, Punjabi, Malayalam, Gujarati, Marathi, Bhojpuri, and Bengali. 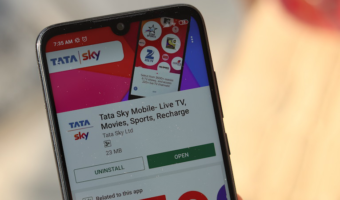 BIGFLIX users can now stream and download movies without any hassles of advertisements on any internet connected device such as smartphones, smart TVs, etc. 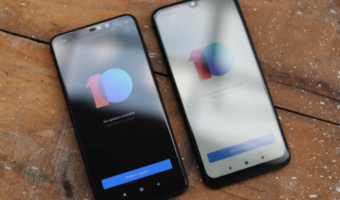 Also, BIGFLIX will now allow a multi-screen experience to users who regularly switch devices from smartphone to tablet to television and back – in the middle of a film. With 3.9 million registrations, BIGFLIX is already amongst the leading SVOD (Subscription Video On Demand) provider. It offers video content in categories such as feature films, short films, devotional, and movie trailers. BIGFLIX is one of the world’s largest SVOD provider with over 3.9 million registered users. 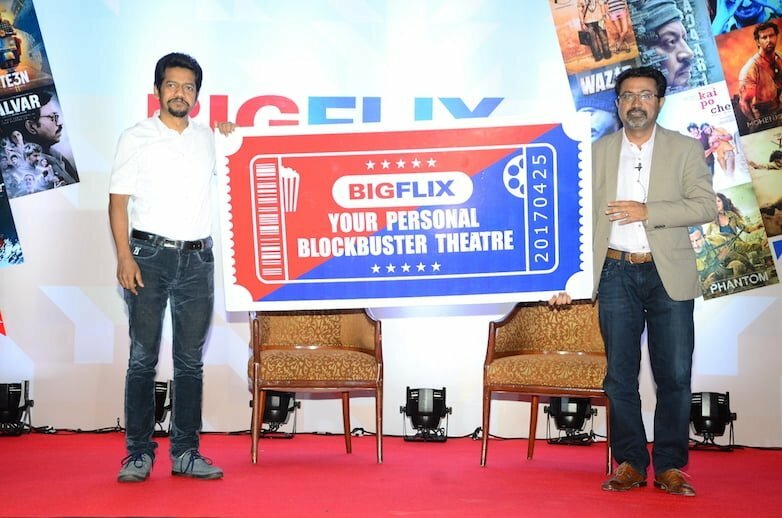 Launching with an aggressive pricing of Rs 50 for unlimited viewing per month, BIGFLIX is set to provide quality entertainment at affordable rates. It’s? really bad to hear that, they did not include kannda language and kannda movies.. we have very good movies in Kannada. Go and check their website they have more C Grade movies more than mainstream movies.